In Europe, scientific substantiation is the main aspect to be taken into account for the use of nutrition and health claims. Food business operators using such claims should justify them. A claim should be scientifically substantiated by taking into account the totality of the available scientific data, and by weighing the evidence. Health claims should only be authorised for use in the Community after a scientific assessment of the highest possible standard. The European Food Safety Authority (EFSA) should carry out such assessments. In view of the fact that both the European Union and EFSA apply the aforementioned hierarchy of study design to assign a preferred “grade” to the evidence, EFSA’s assurance that “a grade is not assigned to the evidence,” is rather confusing. By doing what it claims not to do, i.e. by placing human intervention studies at the top of the hierarchy of study design, EFSA not only grades the evidence, but also circumvents its task to assess the totality of the evidence. In case human intervention studies are not available, the assessment of other relevant evidence is deemed unnecessary. EFSA informs: “Efficacy studies in animals and nonefficacy studies in humans, animals and/or in vitro (e.g. evidence for a mechanism by which a food could exert the claimed effect) may be part of the totality of the evidence only if pertinent human studies showing an effect of the food/constituent are available.” [iv] (emphasis added). As we all know, implanting this strict hierarchy of study design in European Food Law seriously backfired when, soon after the NHCR had been enacted, it became apparent that in Article 16 of European Medicines Law, such a stringent approach is waived for traditional medicinal products of which “the pharmacological effects or efficacy of the medicinal product are plausible on the basis of long-standing use and experience.” [v] No such waiver was foreseen for health claims based on the traditional use of foods. The discriminatory discrepancy gave rise to a discussion that was diligently and conveniently mis-framed as one concerning the status of “botanical” preparations in Europe’s Food Law. 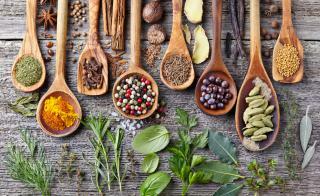 The problem, however, does not concern “botanicals.” It concerns the discrepancy between the evidentiary hierarchies embedded in EU’s Food Law and Medicinal Products Law. 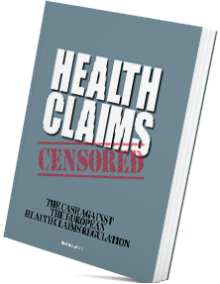 The “botanicals” discussion rests on the supposition that the hierarchy of study design implanted in the NHCR and EFSA’s health claims guidances is the only template that may be applied in the assessment of health claims, to the exclusion of all other evidence when human intervention studies are not available. 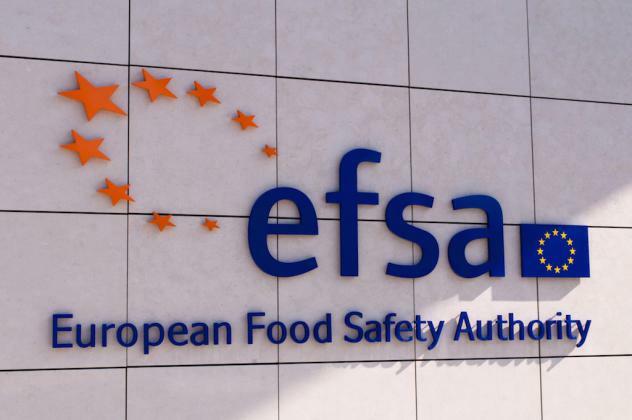 In light of the foregoing, it cannot be understood why EFSA would not be capable of assessing the plausibility of health claims based on evidence that substantiates long-standing use and experience. When EFSA accepts “[t]he recognition by the scientific community of the essentiality of individual nutrients, [which] first took place in the early decades of the last century and is based on a large body of scientific evidence,” it should also accept the recognition by the nutritional/medical community of the efficacy of traditional foods, which first took place before and in the last century and is based on a large body of bibliographical and/or expert evidence. We would not have tedious, nonsensical and time-consuming political discussions and public consultations about “botanicals,” if EFSA would – be allowed to – do what it is apparently capable of doing. [i] EFSA NDA Panel; Scientific and technical guidance for the preparation and presentation of a health claim application (Revision 2). EFSA Journal 2017;15(1):4680, 31 pp. doi:10.2903/j.efsa.2017.4680; See 4.2.1.a: Identification of published human studies on the relationship between the consumption of the food/constituent and the claimed effect. [ii] EFSA NDA Panel; General scientific guidance for stakeholders on health claim applications. EFSA Journal 2016;14(1):4367, 38 pp. doi:10.2903/j.efsa.2016.4367. [iii] EFSA NDA Panel; General scientific guidance for stakeholders on health claim applications. EFSA Journal 2016;14(1):4367, 38 pp. doi:10.2903/j.efsa.2016.4367. See par.6.2. [iv] EFSA NDA Panel; General scientific guidance for stakeholders on health claim applications. EFSA Journal 2016;14(1):4367, 38 pp. doi:10.2903/j.efsa.2016.4367. See par.6.2. [v] Article 16a.1(e) of European Directive 2001/83/EC of 6 November 2001 on the Community code relating to medicinal products for human use. Amended by Directive 2004/24/EC of 31 March 2004.